 AskPatty.com Archives - AutoNetTV Media, Inc.
Baby your car with proper maintenance. A simple checklist for making you car safe and more fuel efficient. read more Read about AskPatty.com, the #1 automotive website for women.